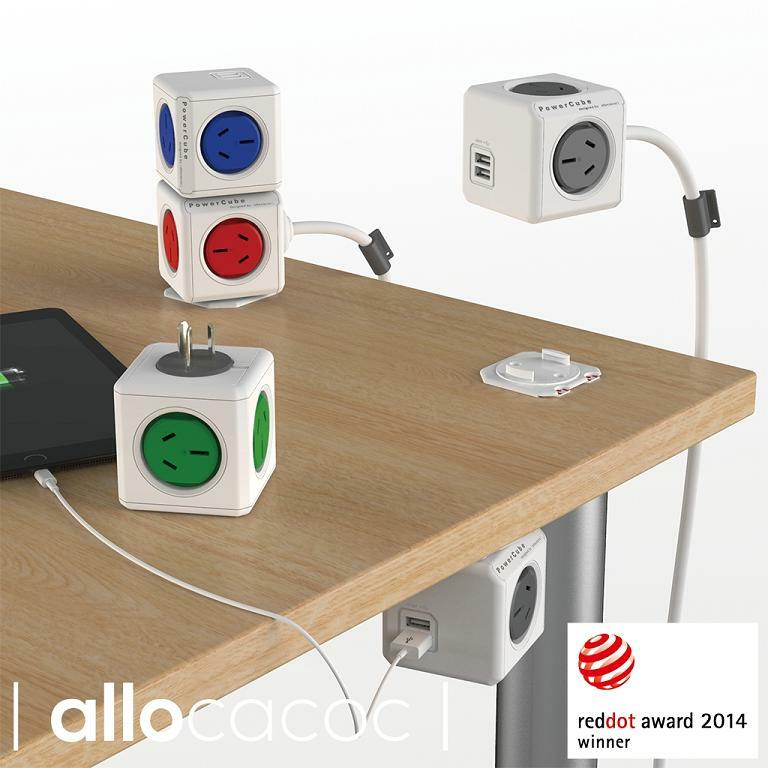 With the PowerCube Original plugged into one socket, you gain five additional sockets. The uniquely designed PowerCube Original avoids outlet blockage, keeping things easy and efficient. 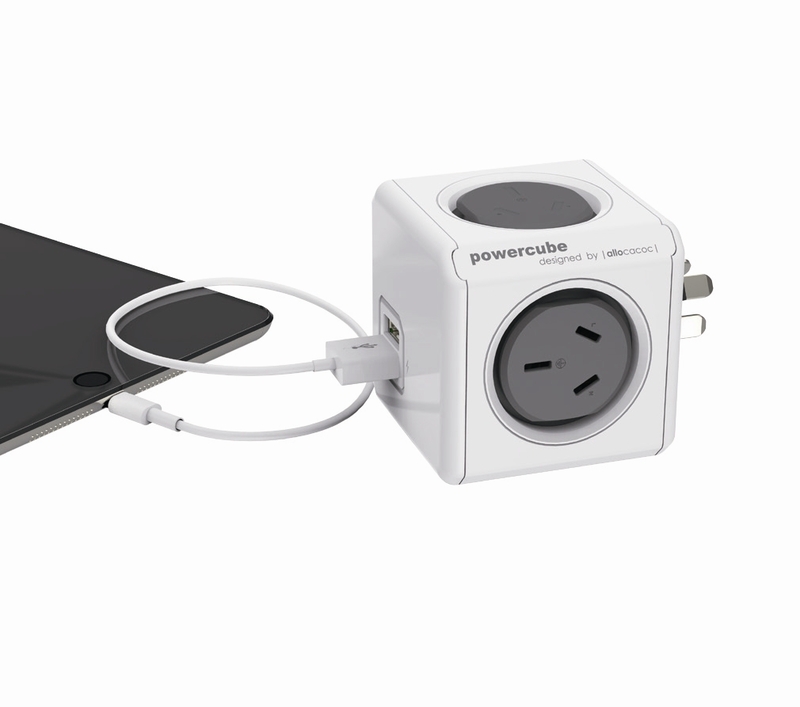 The PowerCube Original comes with dual high-power USB ports (2.1A) that allow charging two devices at the same time. The modular system of the PowerCube Original allows for cubes to be stacked to accommodate your desired amount of outlets.